We have updated the School Funding guides for 2019. 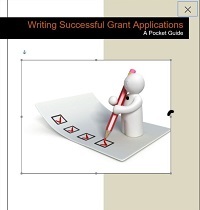 Updated section on "how to write a winning application"
The guides are written specifically for UK Schools and provide detailed information on the types of grants available as well as guidance on how to successfully apply for funding in specific educational areas such as Sport, the Arts & Culture and Science Technology and Maths. These guides have been written for anyone who currently finds themselves responsible for or involved in fundraising for schools. you the guides as a PDF document. You can find further information on each guide below. 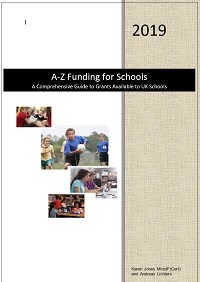 Download the A-Z Funding for Schools 2019: A Comprehensive Guide to Grants Available to UK Schools for only £49.99 (usual price £78.00) until the 30th April 2019.